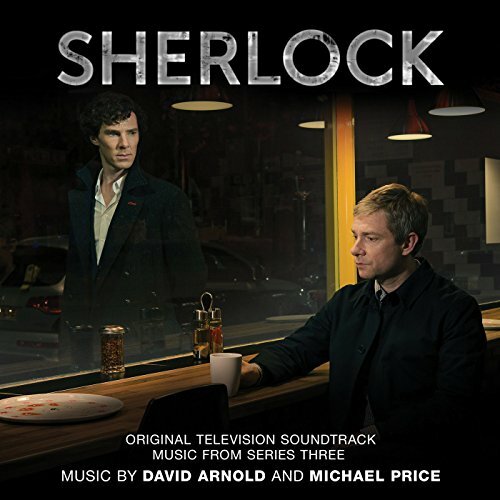 Music from the BBC mini-series Sherlock has been released on two official soundtrack albums. Buy your copies here. 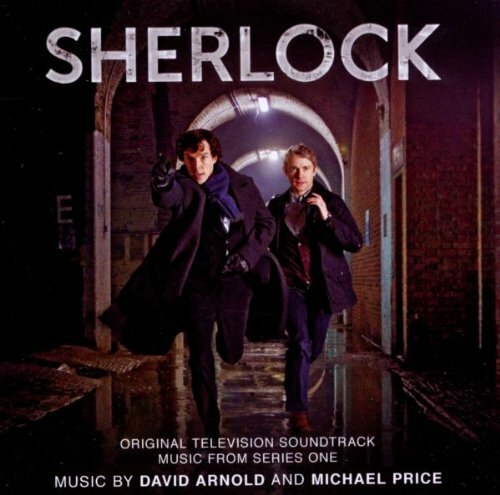 David Arnold and Michael Price won an RTS Television Award, as well as being nominated for BAFTAs and Emmys, for their BBC Sherlock music. 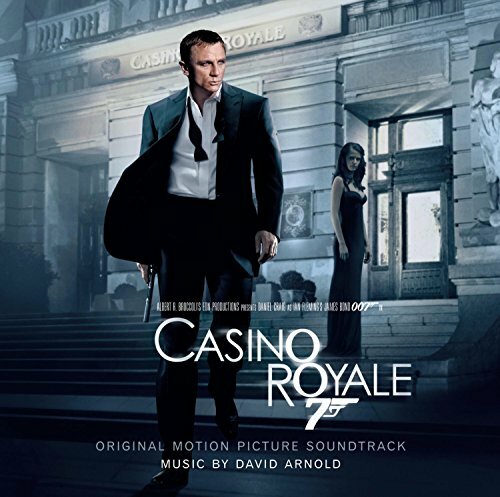 Quirky, emotional and thrilling, the soundtrack mixed modern electronic themes with soaring orchestral compositions. Now you can own it on CD or mp3 download too! Two old friends were able to work together to create a fresh sound to complement the BBC's mini-series. Writing music for television commands an intimacy not found in the silver screen. These tunes are entering the heart of the home, with expectant audiences watching with their families. Young and old alike have to be entertained or, at the very least, not alienated. 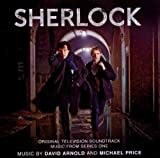 David Arnold and Michael Price were well aware of their responsibilities, as they sat down to craft the perfect Sherlock soundtrack. It wasn't merely to the living room people, but everyone who had poured months of creativity and talent into the production. There was an 'awful realism', David recalled, in knowing that they had been entrusted with the 'aspirations and hopes that everyone has got'. They were equal to the task. Already friends, they had individually been mooted as the show's composer. Instead they approached Mark Gatiss and Steven Moffat to propose a collaboration. It was agreed! Located firmly in the modern day, BBC's Sherlock did not require them to stick with the same, tired Victorian music-box cliches. They were free to plunder the entire last century to find their audio sounds. The result was a thrilling ride through sweeping orchestra to edgy electronics. Sherlock's first series covered: Study in Pink, The Blind Banker, and The Great Game. Sherlock's second series covered: A Scandal in Belgravia, The Hounds of Baskerville, and The Reichenbach Fall. Sherlock's third series covered: The Empty Hearse, The Sign of Three, and His Last Vow. Immersed in London and drawing from the writers, the composers found their own musical tone. 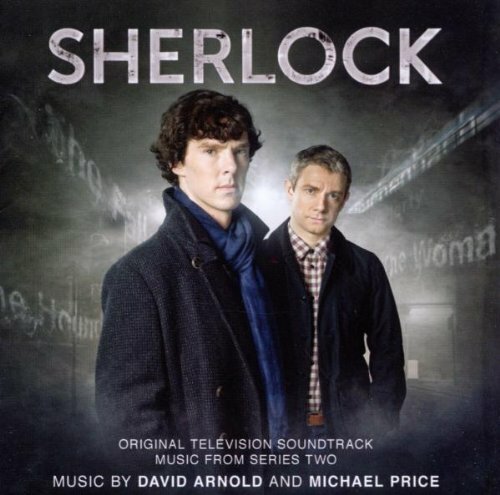 Nestled in a room in Soho, London, David and Michael were surrounded by the real life world of Sherlock Holmes. Baker Street itself, with its famous 22b door, was only a few blocks away. It was in this setting that they began scoring the BBC mini-series. Time was of the essence. There were only six weeks in which to write, record and then insert their music over the already edited Sherlock footage. The two friends sat with notebooks at the ready, studying the silent film before them. It would be their tunes which created the mood. They watched for pivotal events and marked their music accordingly. Moreover, they were very aware that the writers had put ten months of their lives into crafting a wonderful story. David and Michael interviewed them too, so they could enter into the very psychology of the writing. But they couldn't just mirror all they were being told. As Michael put it, the production team 'hired you, because you have an approach as well.' Their soundtrack had to work both while it was 'jigging along in the background', and when it completely carried the scene. It apparently did the trick. 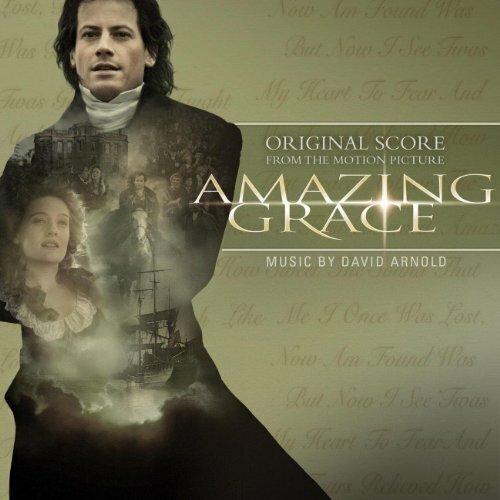 Their award-winning score has been universally applauded by fans and critics alike! 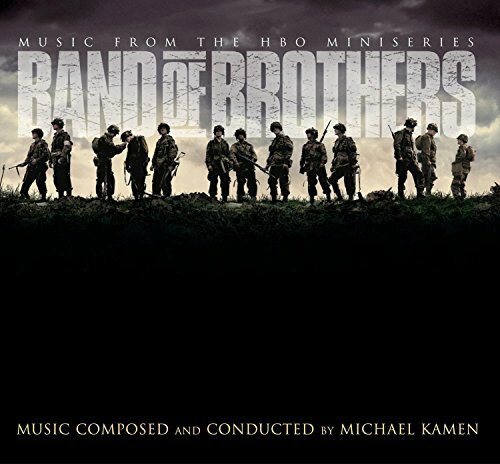 Listen to some of the music from the series in the background. 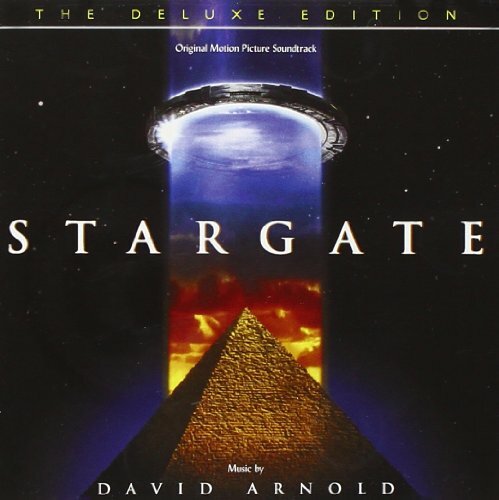 Buy music from James Bond and Stargate to explore more of his film scores. 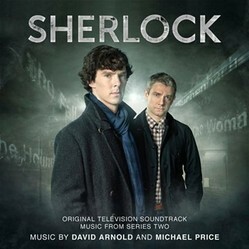 Buy music from television and film composed by the person who put the electronics into Sherlock. A spoiler free review of Sherlock 2; with links to buy the DVDs in Europe, if you're American and can't wait! A spoiler-free review of the entire first series of BBC's Sherlock. Buy the DVD box sets in North America, Europe or Asia. 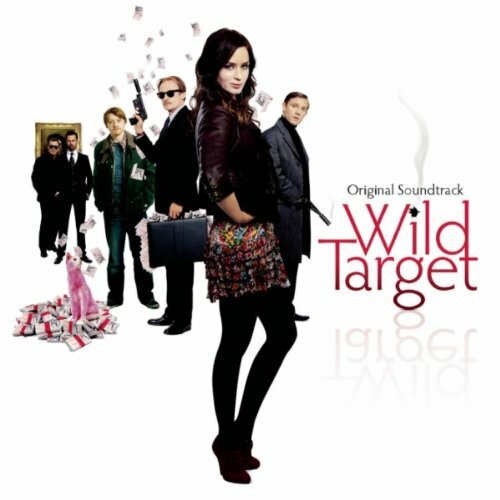 As a writer, I adore soundtracks! That's fundamentally music written to set a certain mood for a story, which is invaluable when you're writing one. I've not seen 'The Girl with the Dragon Tattoo', but I've heard a lot of good things about it. The fact that NIN was involved in the soundtrack moves it right up the 'to be watched' list! 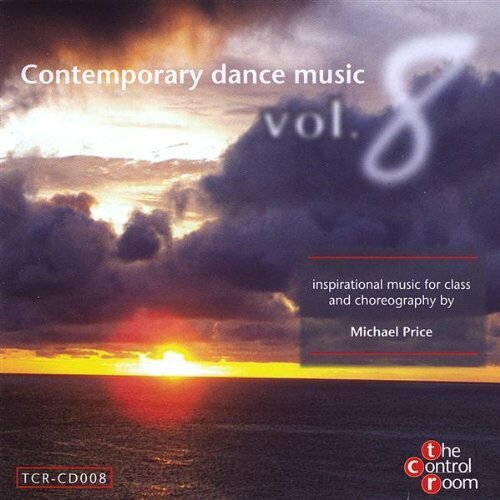 *listens to the music in the link* Very atmospheric!